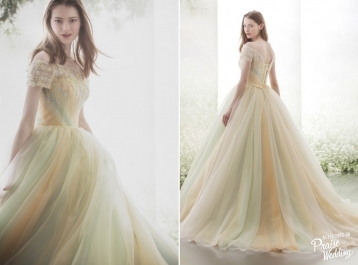 Romantic princess-worthy gown from Sophie Design featuring refreshing spring colors and 3D floral appliques! 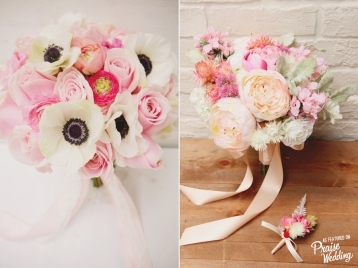 We couldn’t think of a better way to welcome spring than with these pastel pink flowers! Wow! Amazing colors! Isn’t this Hardy Amies bridal gown the perfect choice for spring? 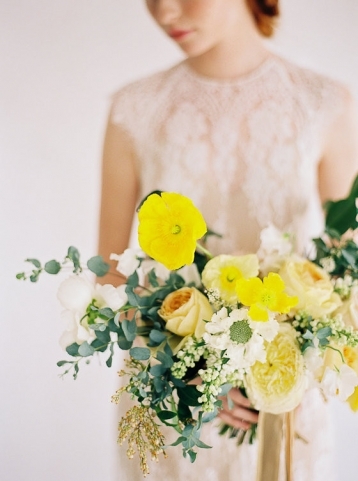 Say hello to spring with a pop of yellow! 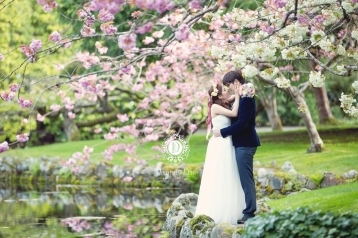 Spring romance never ends with cherry blossom photo sessions! 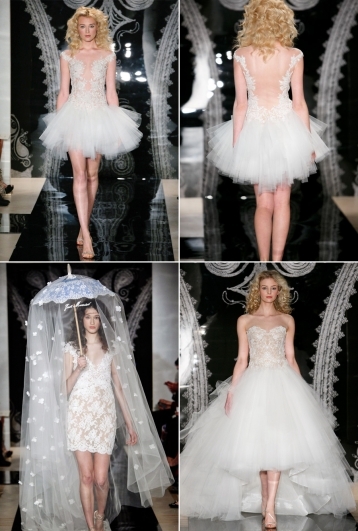 Stop and swoon! 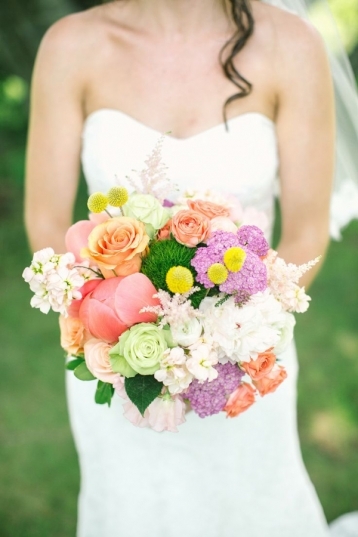 This Victoria spring pre-wedding session is overflowing with love! 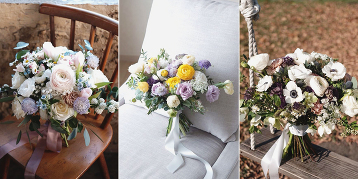 Fresh and chic bridesmaid inspiration – Are you ready for spring? 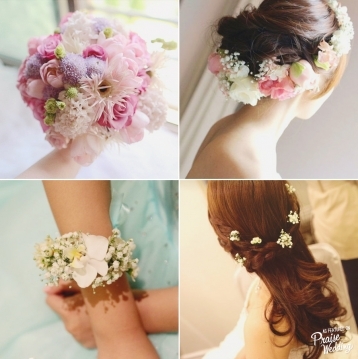 You can’t complete the perfect bridal look without beautiful fresh flowers! 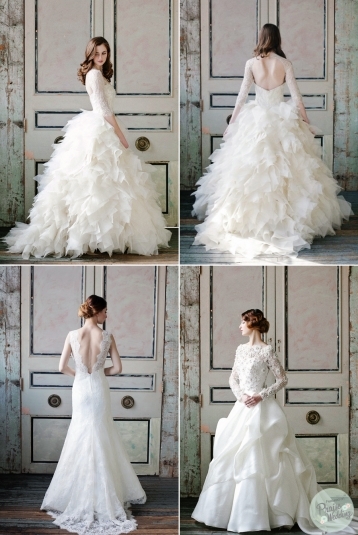 These TIGLILY 2015 short gowns from Japan are so chic! 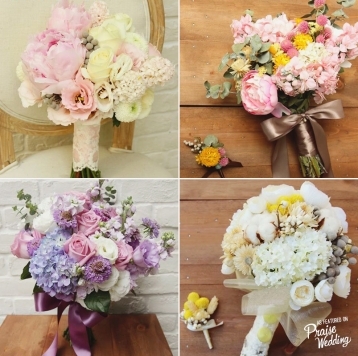 Bridal bouquet for 4 seasons: Spring, Summer, Fall, and Winter – Your Fave?